Industcom Technology Limited mainly provide Telephone Solution, IP PBX system, Telephones, Fiber Distribution Box, Optical Fiber, Acoustic hoods, etc for metro, tunnel, highway, coal, mining, marine, smart city, airport, etc goverment projects. INDUSTCOM offers customized design. Our commitment to providing expert service and support extends beyond the warranty of our product. We offer service for the life of the product! IndustCom is devoted to giving our customers the quality and service deserved. 24 Hours Standby for you! 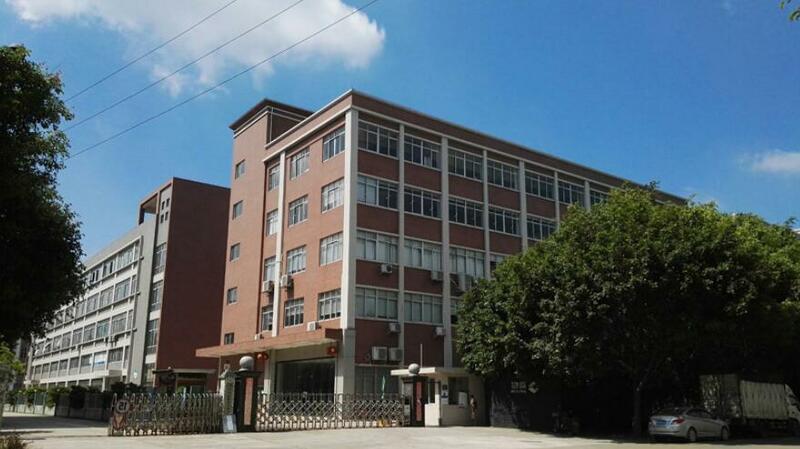 INDUSTCOM is dedicated to meeting our customer's SOS, emergency, security, safety, courtesy, and public telephone requirements, and has been delivering high quality technology to its customers in the many countries. INDUSTCOM also manufactures and supplies related equipment such as Analogue/VoIP/GSM Main Board, Handset, Hook switches, Buttons, Keypads, Stands, Solar Panel, etc. INDUSTCOM has strong team with value benifit. Global customers over 120 countries. Industrial leader in telecommunication and manufacturing. Durable, Heavy duty and Vandal resistant telephones available. Technical diversity serving broad range of industries. Unprecedented product quality and reliability for a lower cost of ownership.